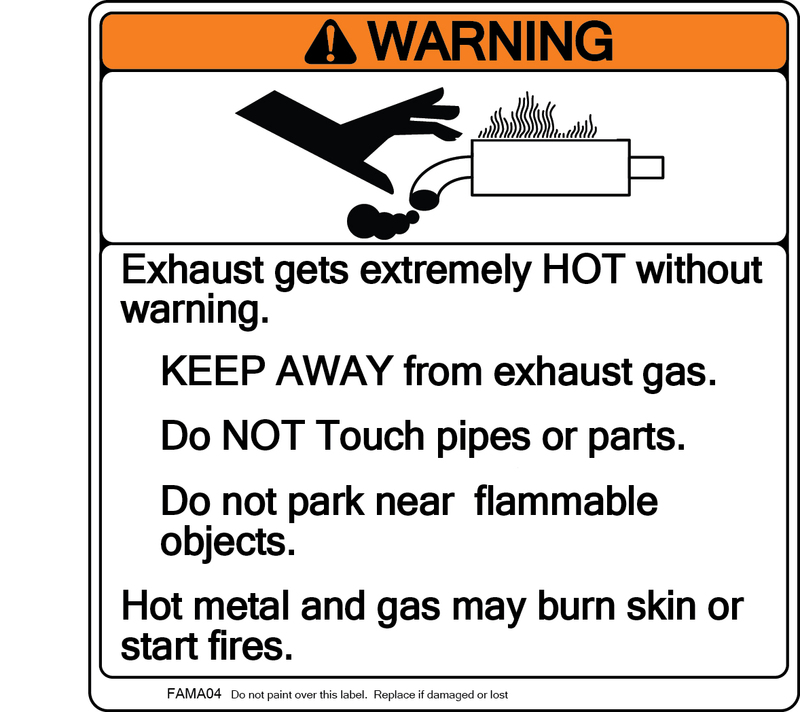 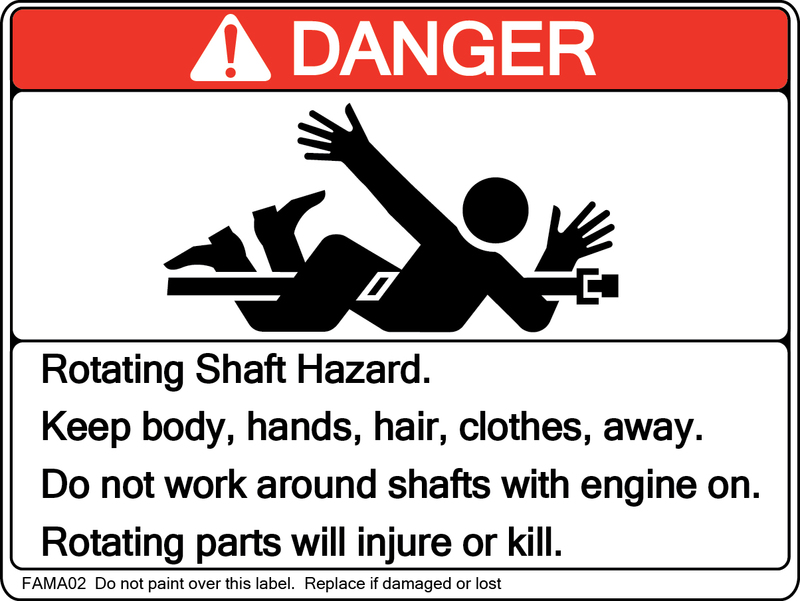 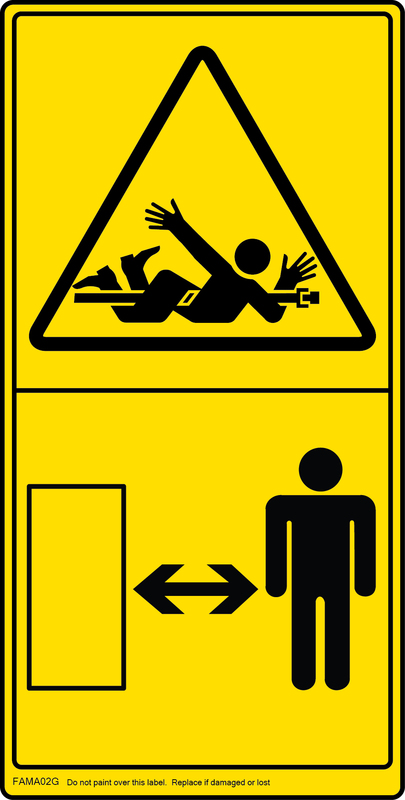 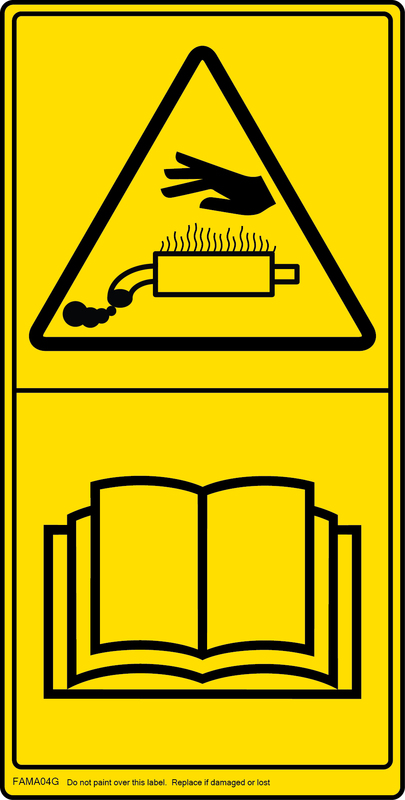 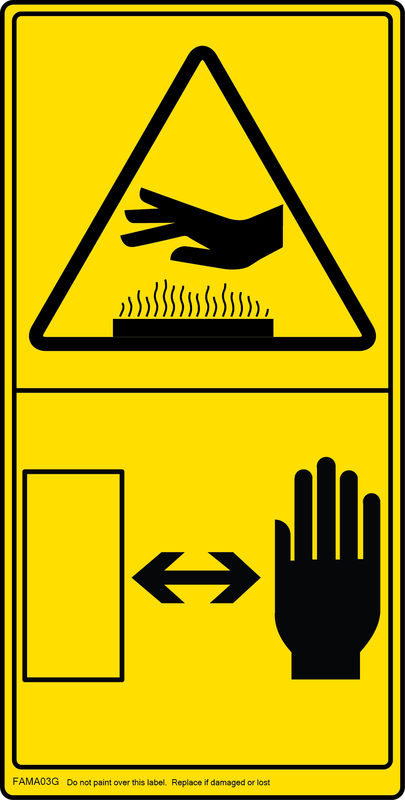 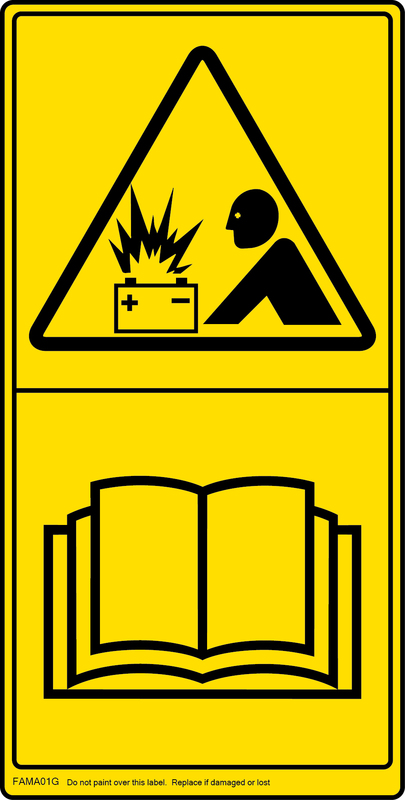 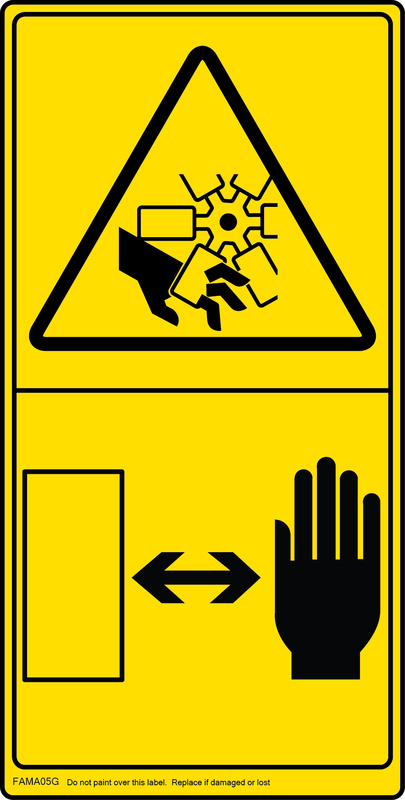 This document presents a standardized catalog of safety sign text and artwork that may be used by any apparatus manufacturer to warn of common hazards. 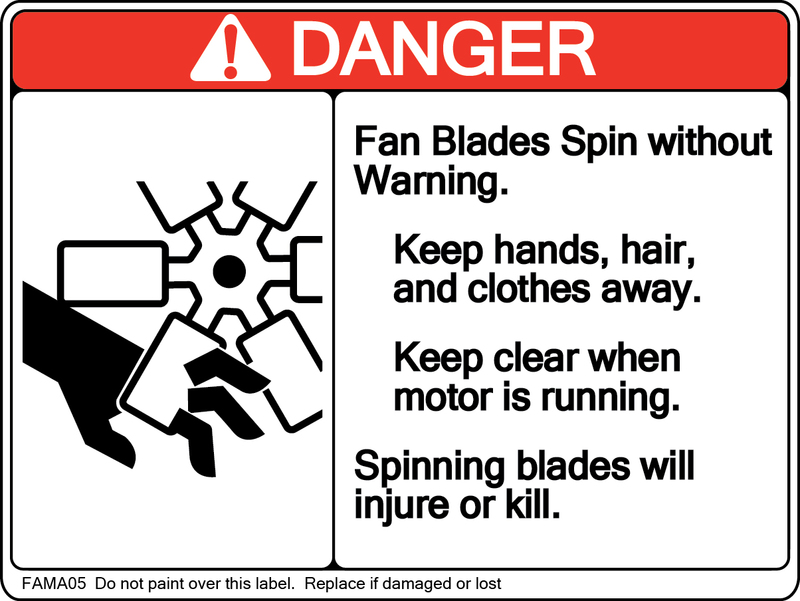 It remains the product manufacturers’ obligation to furnish adequate warnings and instructions, after consideration of the product’s specific characteristics and environment of use. 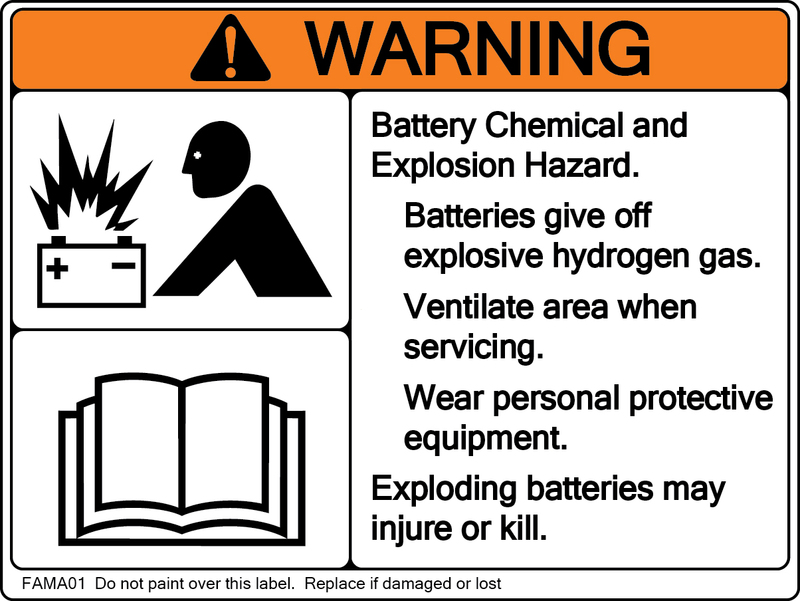 A manufacturer may elect to use any of the standardized signs, text and/or artwork contained in this catalog, but no manufacturer is required to do so.